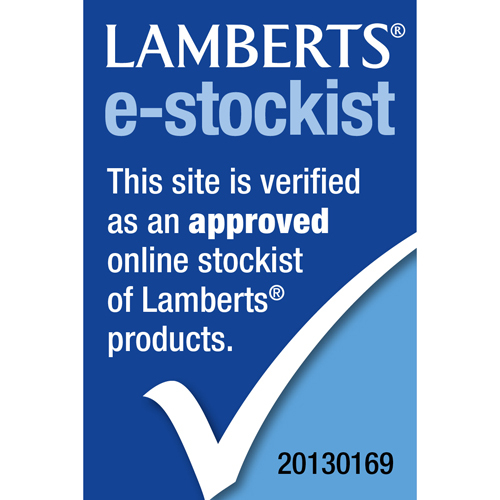 LAMBERTS have combined premium turmeric extract that is standardised to provide 95% curcumins, with lutein, which is one of the most important dietary carotenoids. 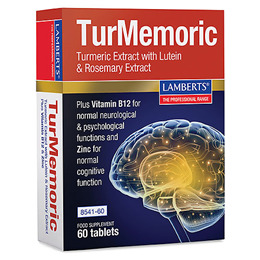 Turmeric Root Extract, Cellulose, Calcium Carbonate, Lutein Complex (Lutein, Zeaxanthin, Antioxidant: Rosemary Extract), Tablet Coating (Hydroxypropyl Methylcellulose, Glycerine), Anti-caking Agents (Silicon Dioxide & Magnesium Stearate), Rosemary Extract, Zinc Citrate, Stearic Acid, Vitamin B12 (Methylcobalamin). 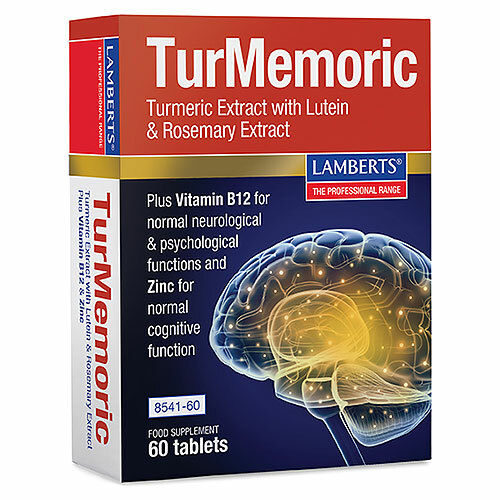 Below are reviews of LAMBERTS TurMemoric - 60 Tablets by bodykind customers. If you have tried this product we'd love to hear what you think so please leave a review.